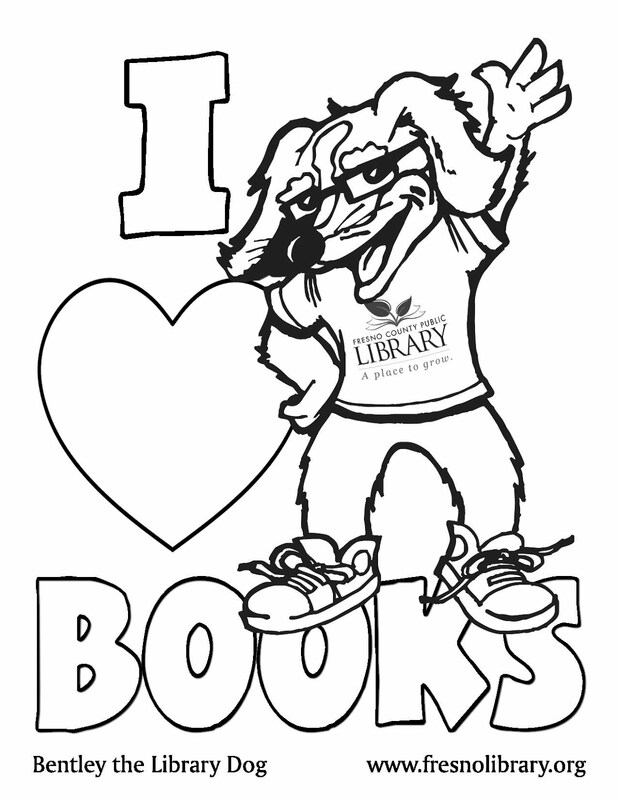 FCPL Kids: What's New at the Library!?! What's New at the Library!?! Star Wars: The Clone Wars Character Encyclopedia, by Dorling Kindersley, Inc.